I recently sat down with Julia Jones from Newborn Mothers to discuss the Newborn Mothers Collective. Julia is a self-confessed science geek who has spent many years studying and learning about practices for traditional cultures around postpartum care. I trained with Julia last year in the Collective and I found it to be one of the most enriching and rewarding forms of training I have ever participated in. 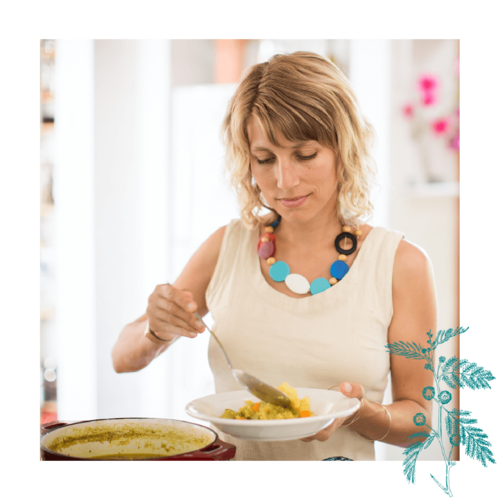 I adore Jula’s gentle teaching and her passion for making a positive change for women all around the world. If you have been thinking about how you can support newborn mothers, or how you could even learn to support yourself through Motherhood – this video interview is for you. Get to know Julia as we discuss the importance of postpartum care in our modern society and find out more how it can fit into your life! DON’T HAVE TIME TO WATCH THE VIDEO NOW BUT WANT TO GET SOME FREE TRAINING? I can relate to wanting to jump ahead to the fun stuff! Julia has been so generous to give away three introductory lessons online plus the Ultimate Guide to Postpartum Work ebook. All you have to do is CLICK HERE and enter your email address to receive the training directly to your inbox now! This training is time-limited and Julia only opens up her doors now a couple times a year (as she is in such high demand) – so make sure you jump in to get this free training while it’s still around! 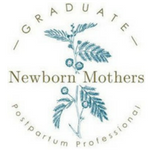 Preparing for your Postpartum? Check out this free 10- page Postpartum Plan made for mothers who want to be more prepared and organised for when your baby arrives. CLICK HERE TO GET YOUR FREE POSTPARTUM PLAN NOW!